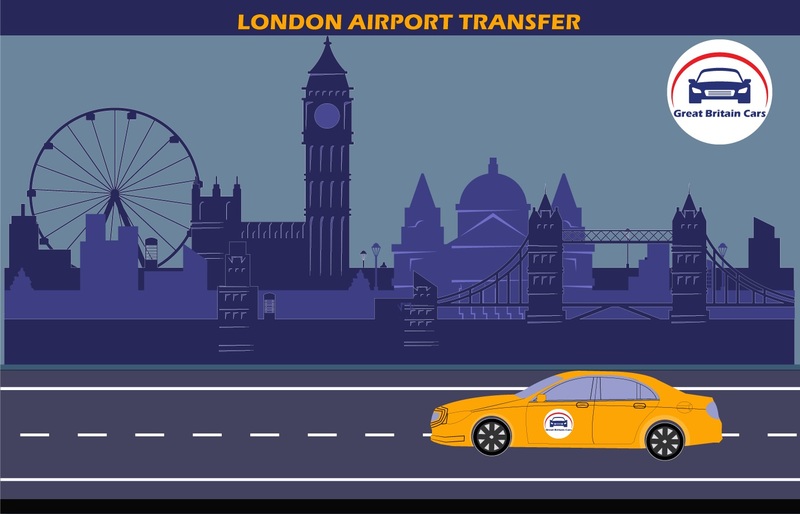 stansted To Heathrow Airport Transfers Starting from ₤70.00 One of the major concerns of travellers when in a new city is hiring the right cab service provider. Increased efficiency, faster travel and convenience are three main criteria which one looks for when investing in a transport service. 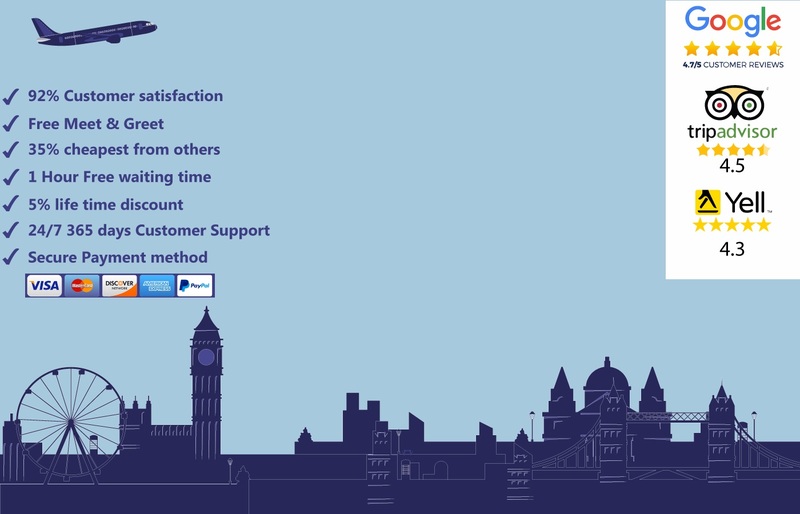 Meeting the same, we offer Stansted to Heathrow airport transfer at a worth easily fitting your pocket. 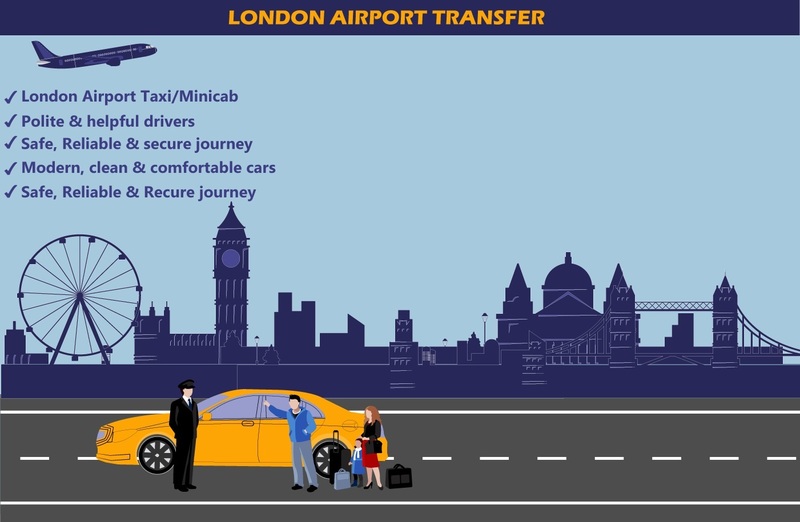 Airports are generally at a distance from the city centre which makes it highly reasonable for many to hire taxi service. You can easily find access to cabs outside the airport but unhygienic seats and slow service are what you are most likely to end up with. 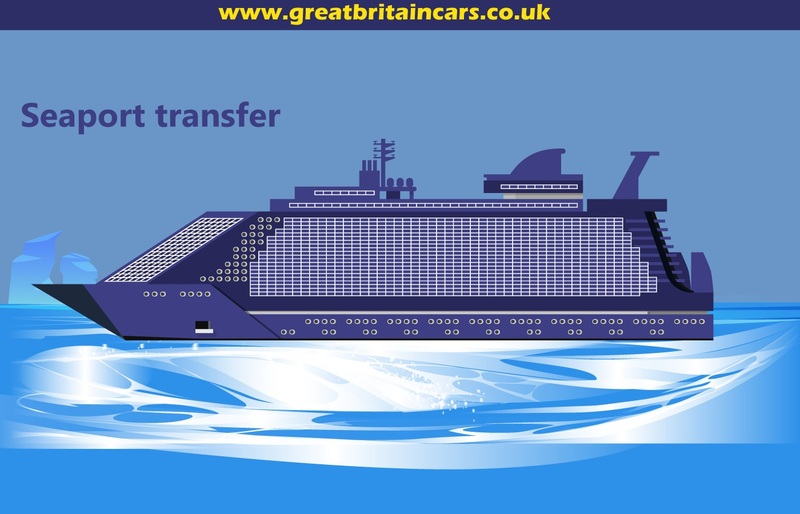 Vehicles run by us for airport transfer are not only well maintained but also our chauffeurs are well trained and possess an in-depth knowledge about the roadways of the city. With us, you will be able to get rid of the trouble hitched to searching for the right cab service with your hefty luggage. 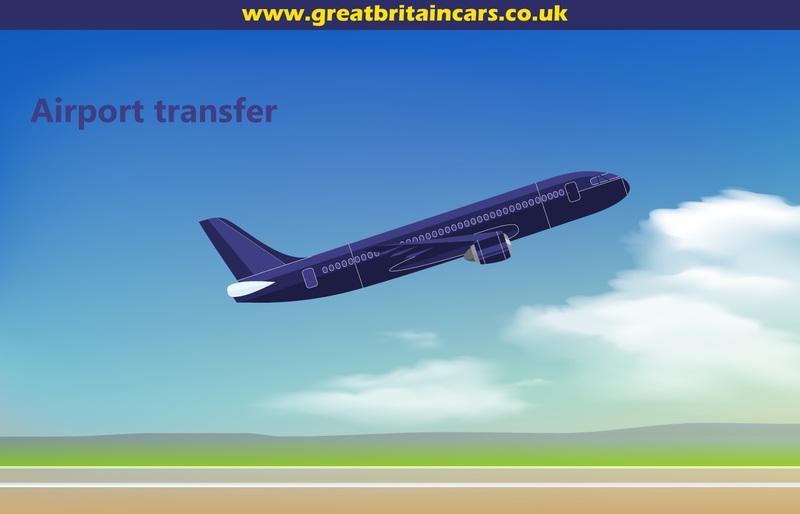 To know more about Stansted to Heathrow airport transfer, feel free to get in touch with our representative.